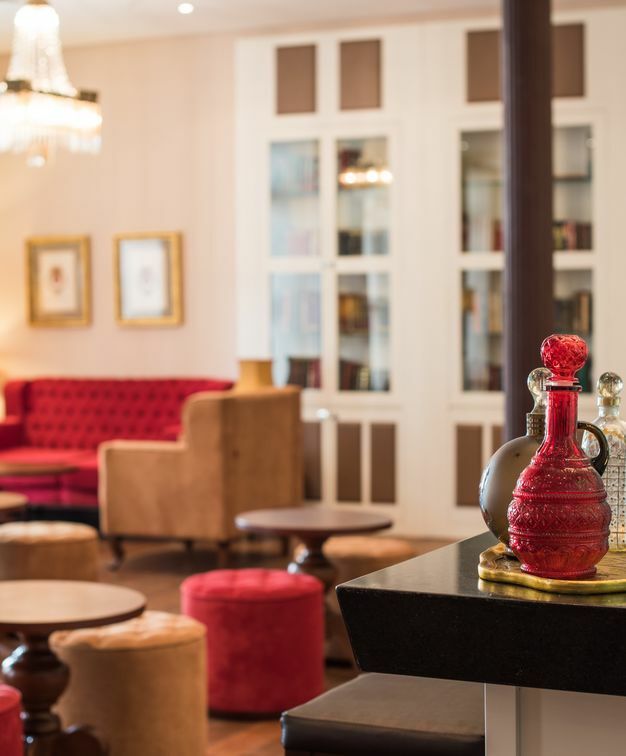 A sanctuary in one of the world's most vibrant cities is how guests describe Vila Galé Rio de Janeiro, a 1921 mansion converted into a hotel in 2014 offering exceptional accommodation. Recently remodelled and uniquely situated in Rio de Janeiro's artsy neighbourhood of Lapa, this 292 bedroom property exudes the rhythm, spirit, and effortlessness of Rio de Janeiro. With the outdoor swimming pool as its centrepiece, guests can choose between the plusher, generously spaced, high-ceiling suites, steeped in history and overlooking the swimming pool, or the more contemporary annex tower housing the majority of the upscale modern bedrooms. 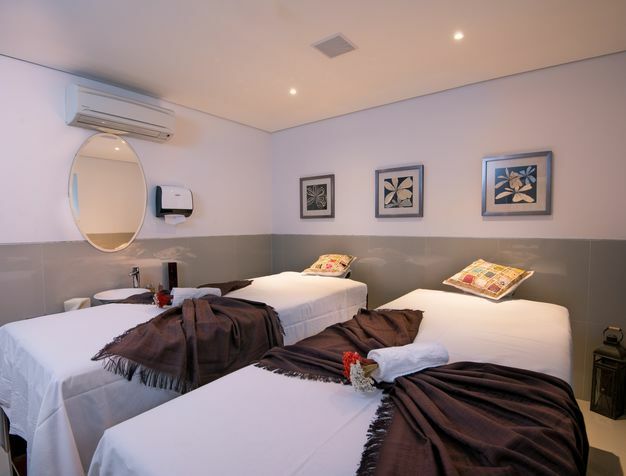 Additionally, Vila Galé Rio de Janeiro boasts 8 elegant versatile meeting rooms, flooded with natural light and overlooking the swimming pool, as well as a modern fitness center with hot tub and sauna, two restaurants and 2 bars. 292 well-appointed, classically modern bedrooms decorated in relaxing earthly tones with touches and features that charmingly evoke the "marvelous city". Guests can stay in the modern annex tower or in the "Preservado" (meaning preserved) section of the hotel. "A hidden gem in Lapa. You will be right in the middle of the lively Lapa district with a large number of bars, small busy streets, beautiful wall paintings and all kinds of people. But as soon you enter the hotel, you will feel like coming into a peaceful garden totally different from the world outside: Quiet, relaxed and plenty of space. Even if you don’t use the pool, just looking at it will bring you joy." Business partners, clients, and employees will be endlessly impressed by the 8 elegantly styled, versatile meeting rooms overlooking the swimming pool and boasting natural sunlight. 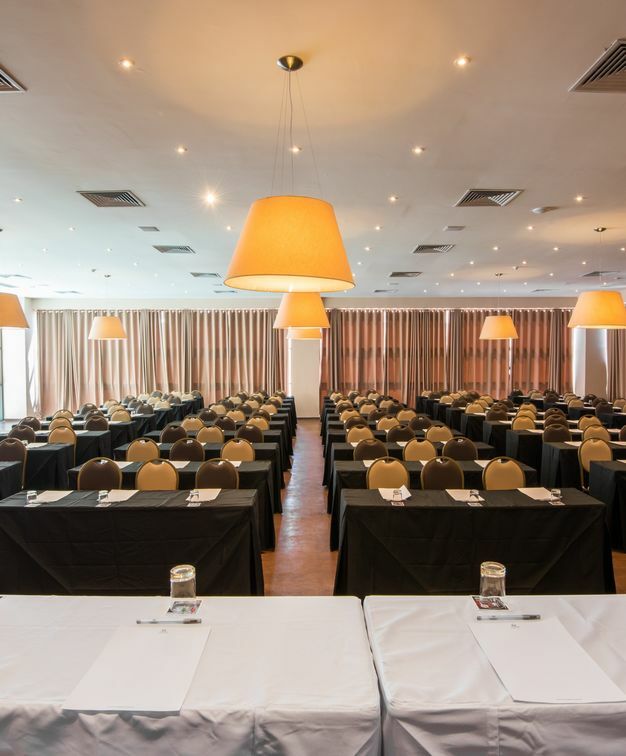 Rooms can be reconfigured to accommodate a wide range of events and can cater to a maximum of 350 people. Vila Galé Rio de Janeiro has two restaurants Versátil a buffet style eatery and Inevitavel where guests can enjoy a more gourmet-style menu based on Mediterranean food and inspired by all things Rio - Bossa Nova and Samba. 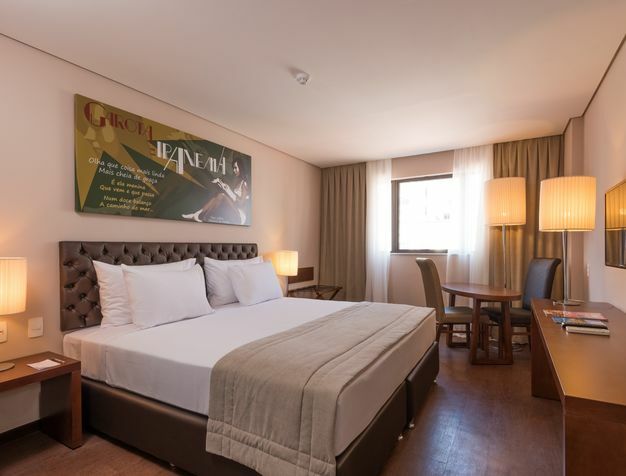 Additionally, the hotel offers guests two bars, one of which entirely dedicated to the great Brazilian musician Vinicius de Moraes. In addition to the inviting outdoor swimming pool, central to the hotel's character and charm, guests at Vila Galé can also enjoy a modern fitness center with a hot tub and sauna and plan to take some me time at the property's stunning spa.